It’s a known fact that Poland will harvest a record amount of apples this season. Due to the Russian embargo and China not taking the amount of apples they said they would, the country might have a problem with the surplus of apples. The biggest issue of them all seems to be the lack of labour force to actually pick all the fruit from the trees. Mohamed Marawan of Sarafruit stated before that their overhead of apples could always be sold to the processing factories in the neighbourhood. This isn’t an option for the small farms though, who can only store about a 1000 tonnes of apples, but have over 1500 tonnes of apples in their orchard. The huge amount of Polish apples were supposed to go to China, but the Chinese are trying to get out of their deal with Poland by stating their certifications aren’t valid. 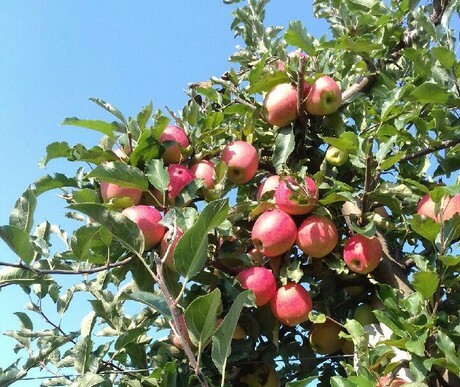 It means Polish exporters are looking for different markets to sell these apples to. And of course with the quantity of apples that are being produced, the prices are plummeting: “We’re still making money, but of course it’s a lot less per kg than we got last year. Especially with the emergency labour required to pick these apples. 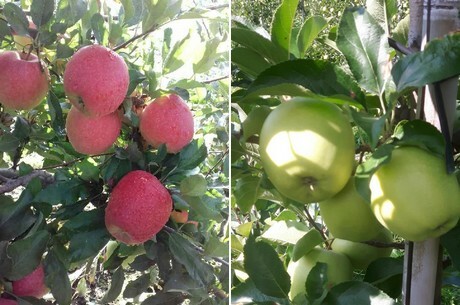 As a country our main target for these apples is Egypt, but Malaysia is also a great market for us. They require more and more apples and are actually looking for a agreement to get great prices. Spain might also take a lot of the Gala Must and Golden varieties off our hands.” Marawan states.